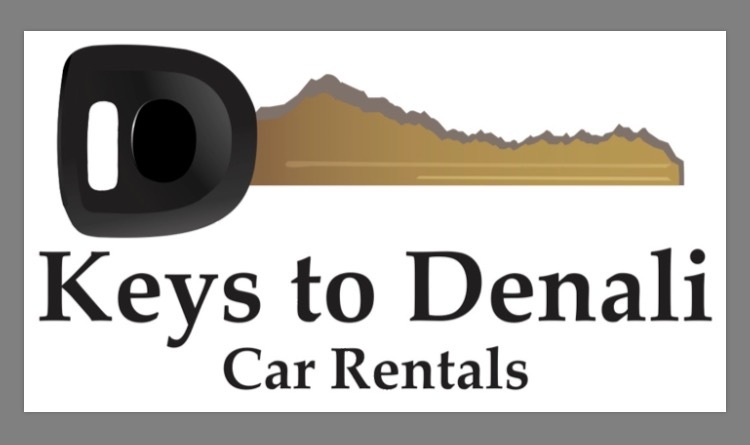 Call this local Denali rental car company before you make your Alaska Railroad ticket reservations for a 5% saving and 10% on many Denali activities. Keys to Denali has a FREE pickup and delivery back in Denali from 9am to 9 pm. They offer late model cars; many with GPS, air conditioning, heated leather seats, and extras. Sedans are $120 per day, mid-sized SUV's are $140, large 8-passenger SUV’s are $160 and 12-passenger van is $180. Add 10% state rental tax. Owners are year-round Denali residents with a keen knowledge of the area and Denali National Park. They offer lots of tips and suggestions for Denali and complete tour desk service to include Denali, Talkeetna and Fairbanks. Coolers, binoculars, ice, quality hiking sticks, backpacks are part of the complimentary service. All cars are returned to the Denali office.